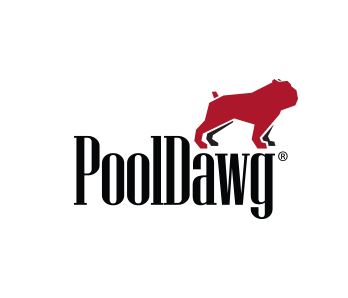 Looking for what's hot in billiards and poker apparel? If so, look no further than Hustlin USA. 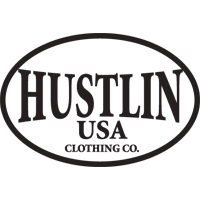 Founded in 2003 by former NFL pro Tony Hargain, Hustlin USA has produced the hottest gear in billiards today. Go to any tournament and you're sure to see hundreds of people walking around in Hustlin gear. Hustlin USA ...And It Don't Stop.